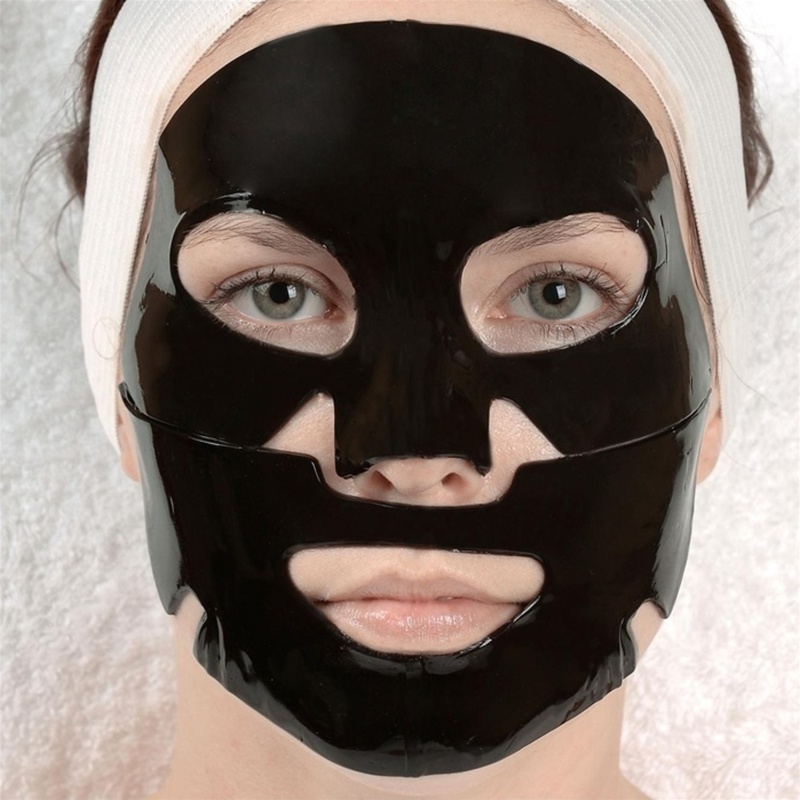 Charcoal has been a buzz word the last few years from face masks to foot soaks. 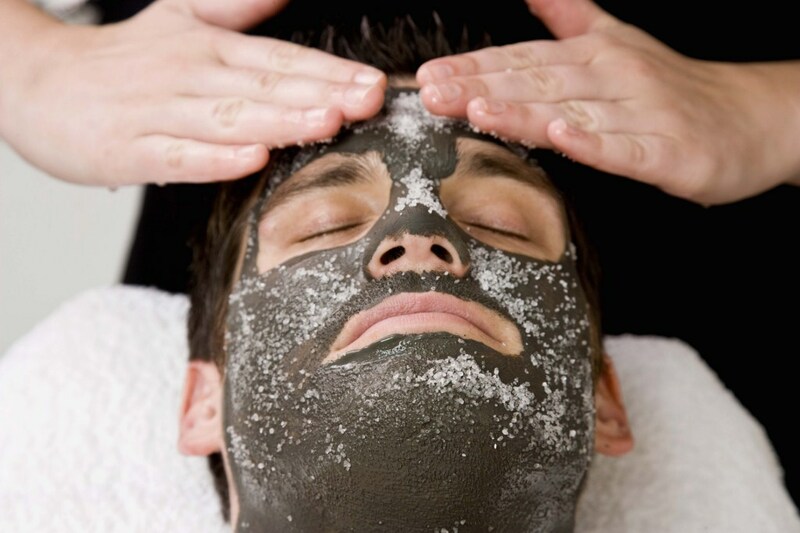 The detoxifying power of charcoal has made it an easy addition to many great spa and salon menus. 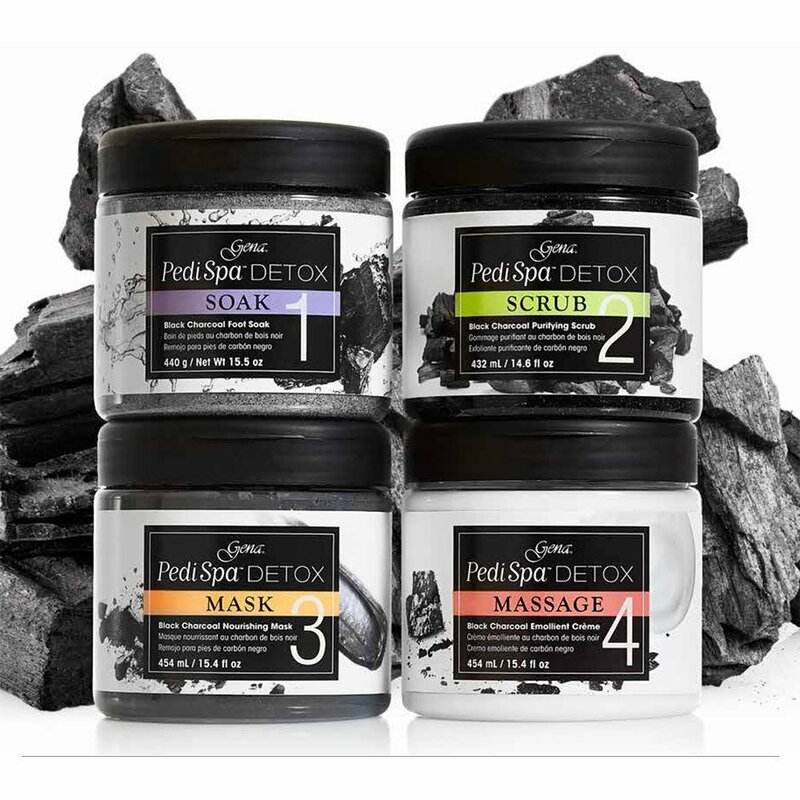 The Gena Spa Pedicure Starter Kit is just the thing to tap into the charcoal craze. 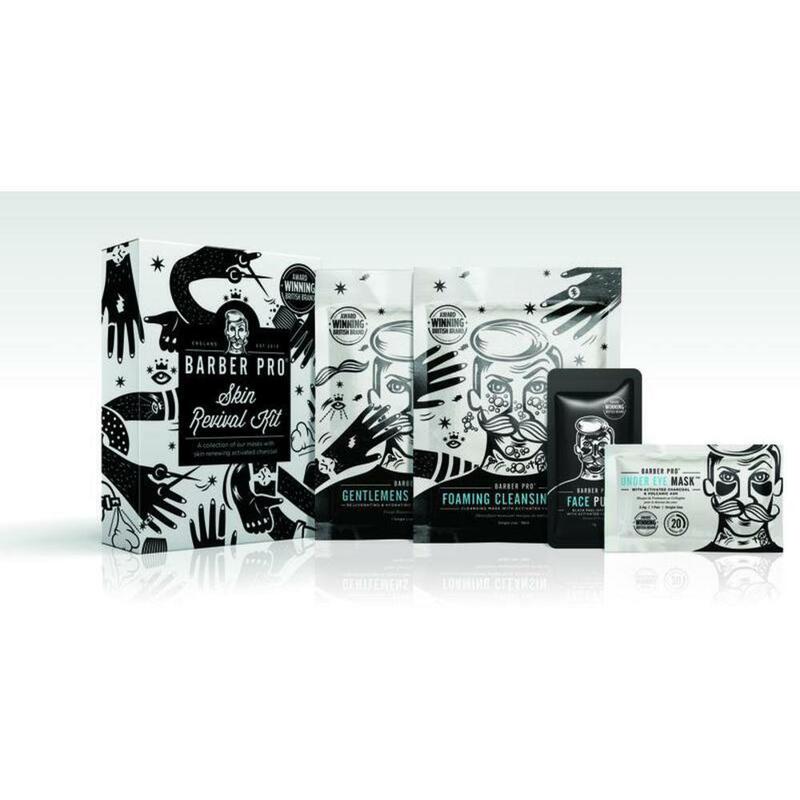 Included in the kit are 4 oz each of Gena Pedicure Soak, Foot Scrub, Pedicure Mask & Foot Massage Cream. Clients can expect skin that is left smooth and polished. 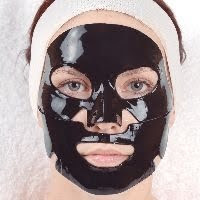 Refined charcoal works effectively to remove dry, callused skin and reveals feet that are restored and nourished. Clients get flawless pedicures they'll keep coming back for!